We Can Grind Any Size Stump! It is time to remove those stumps in the yard! 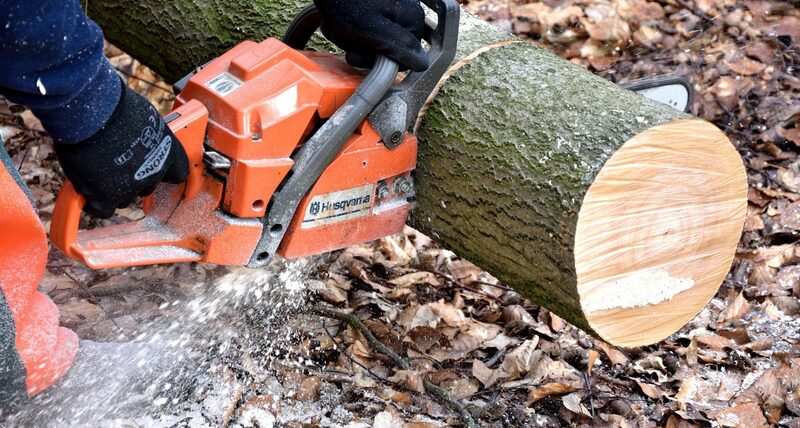 We are offering our tree grinding services to you! We will get rid of them in no time. With our top of the line equipment we can grind any size stump you may have. What are some of the benefits? We all know that bugs are attracted to trees, but did you know that hundreds of types of insects and bacteria including termites and fungi still love tree stumps? If your looking for a way to reduce the amount of insects around your home, and minimize any risk of potential damage due to termites, removing the stumps will help tremendously. Stumps can actually be a tripping hazard depending on the height. To achieve an open feel in your yard, remove any stumps you may have. It will create an open clean space that you won’t have to worry about anyone falling over. When you have random stumps that are situated front and center in your yard, or are close to any garden beds or fences it can be a bit of an eye sore. Getting rid of the stump entirely will increase curb appeal- (especially if your looking to sell your home). 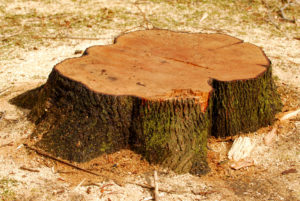 Once we evaluate your stump, we’ll remove it quickly and skillfully. We have been tackling stubborn stumps for years, and we know how to get rid of them efficiently and safely. Allow us to help you with your next yard project, and save you the time and energy, no harsh chemicals used, just our certified arborists and their knowledgable techniques. Call us today!